What’s the Best Virtual Meeting Provider for Your Business? We’re sad to see our tech series come to an end, but this last post is an important one. Read on as we cover the best virtual meeting platforms to help facilitate your firm’s online meetings. Virtual meetings are an increasingly popular method of communication for advisors and clients today. And yet, there are still a number of firms who aren’t quite on board with this newer and more accessible method of communication. For those who are on the fence about offering virtual meetings, you should know that not only do they require less conference room space and decrease travel expenses, but they also allow your prospective client pool to grow exponentially. Rather than limiting yourself to meeting face-to-face with only local clients or spending money traveling, virtual meetings are a cost-effective way to communicate with your current and prospective clients and even internal teams. To help those of you already utilizing online meetings and to guide those of you new to the idea, we’ve profiled three popular providers: ScreenMeet, JoinMe and GoToMeeting; covering some of their best features and what you should know about each. ScreenMeet is a very basic and easy-to-use screensharing option for financial advisors. The platform’s main focus is document-sharing, so they don’t have some of the more extensive virtual meeting features, but it certainly serves its purpose. JoinMe takes simple screensharing a step further than ScreenMeet by including some additional virtual meeting features like audio and video. They’re a middle-ground between some of the smaller platforms and the big players. GoToMeeting is likely the largest scale and the most comprehensive virtual meeting provider of the three that we’ve reviewed here. 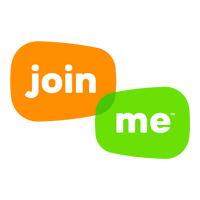 There is no free package available like JoinMe offers, but GoToMeeting may be the platform for you if you need a larger feature set. 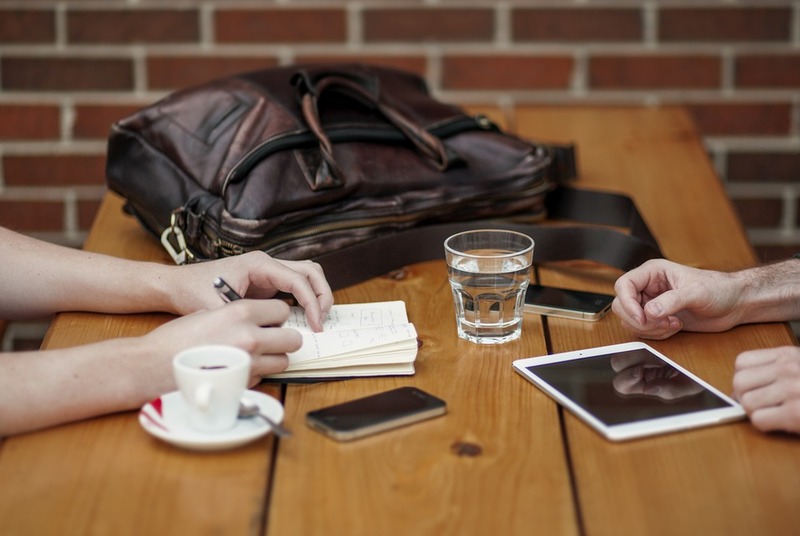 What’s the Best Meeting Scheduling App For Your Business? What’s the Best File Sharing App For Your Business? What’s the Best Archiving Solution for Financial Advisors? What’s the Best Email Service Provider for Your Business? Searching for more ways to enhance your new financial planning business? Learn more about Branding Your Financial Planning Firm, Creating The Total Client Experience with Client Portals, and What You Need to Know About Compliance.